Hotel The Acacia is one of the luxury business class hotel in Avinashi Road,Coimbatore.its the group of Say cheers and offers a budget hotel, its offers a luxury accommodation with good hospitality.The Acacia Hotel has 20 Rooms with Air Conditioned and its offers a different categories are Deluxe Rooms, Deluxe Twin Room,Suit Room, Superior Room. Exhibit Space, Parking, Laundry Facilities, Restaurant, Banquet Facilities, Conference Hall, Security Guard, Doorman, Baggage Storage on Request, Elevator/Lift. Toothbrush/Razor on Request, Slippers, H/C Water, Television Room, Bottled Water in Room, Wakeup Calls, Attached Bathroom, Desk, Cable/Satellite TV, Bathrobes. 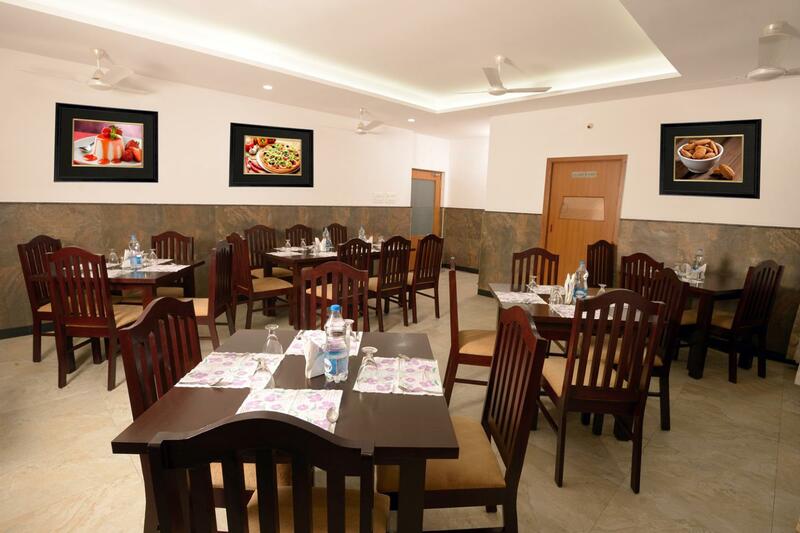 User reviews for "The Acacia Hotel Coimbatore"